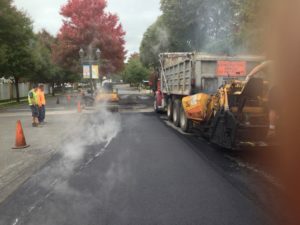 Asphalt Paving Services - DuMor Construction Inc. 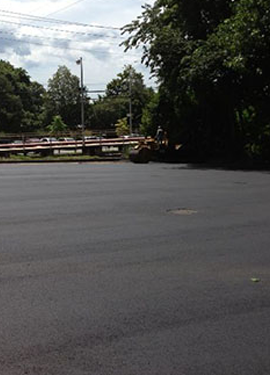 The main focus of DuMOR Construction Inc. is asphalt paving and repair services throughout Nassau and Suffolk County, New York, for commercial and industrial properties. 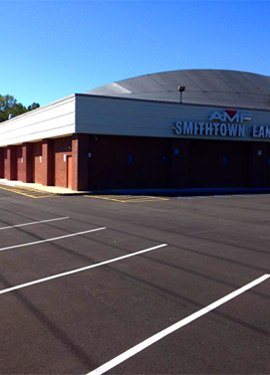 From simple walkways to paving large commercial parking lots, we can install, maintain and repair your asphalt at a competitive price. 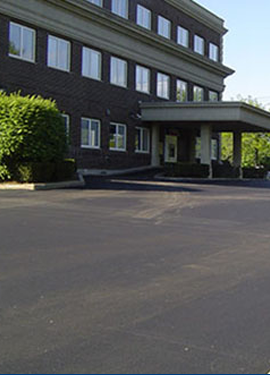 Our expertise in providing asphalt contractor services in Long Island is unmatched, and you won’t find a friendlier staff to work with in all of New York State! We pride ourselves on keeping up with the latest industry standards and techniques by constantly seeking out new knowledge while ensuring that all of our crew members and techs have the training and certifications they need to get the job done thoroughly and efficiently. On top of that, we offer a free consultation to determine what kind of budget works for you. We’re excited to start working with you, and we’re also happy to help you out with the decision-making process. If you simply want more information or are unsure where to start in the process of getting a new asphalt paving surface, be sure to give us a call! 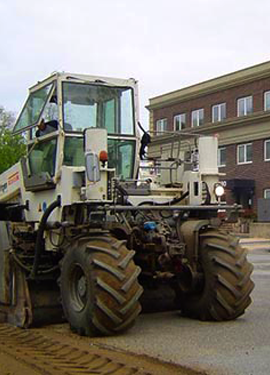 Asphalt Paving – Complete asphalt installation from grading and stone base to paving. Rubberized Crack Filling – Seals existing cracks from water and ice (rubberized or hot tar materials). Asphalt Sealcoating – Prolongs the life of your pavement and gives it that new look year after year. Asphalt Repairs Including Milling and Patching – Prevents liability from injury due to pot holes. Excavation – Complete site work from removal of trees to grading of parking lots. Power Sweeping – Removes unsightly debris and keeps areas neat and clean. Line Striping – Improve traffic flow, maximize space. Concrete – Curbs and flat work. Drywells – From simple drywells to complete drainage systems.